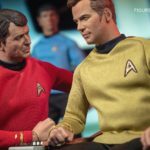 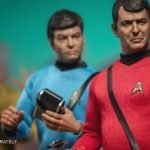 The QMx Master Series articulated figure line for Star Trek™: The Original Series (TOS) adds another member of the bridge crew with the Enterprise's engineering “miracle worker”, Lt. 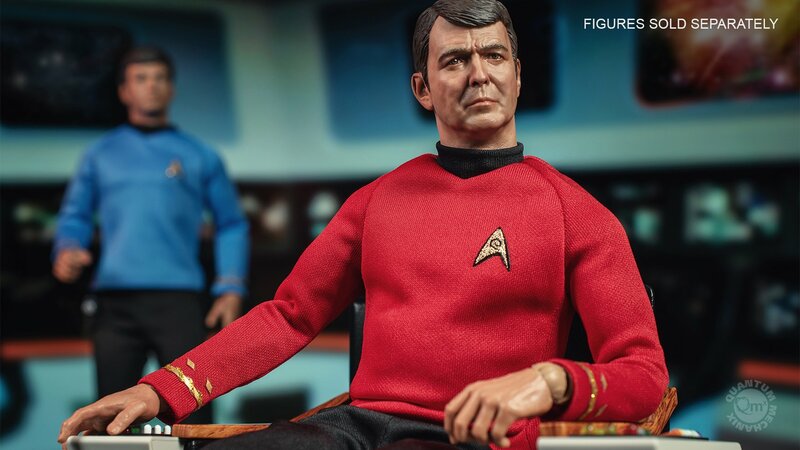 Commander Montgomery Scott. 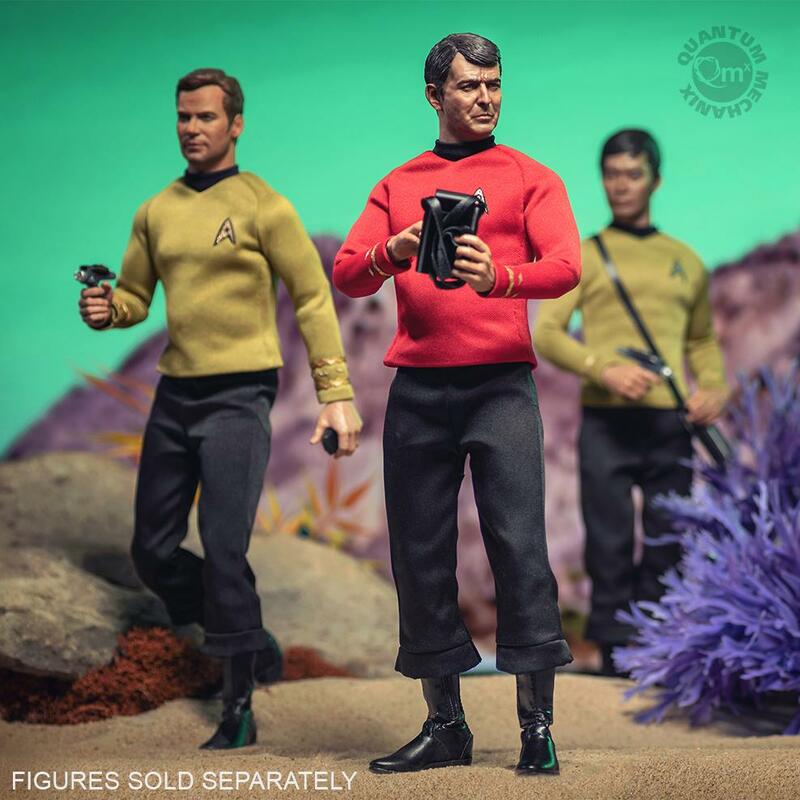 More commonly known as “Scotty,” Lt. 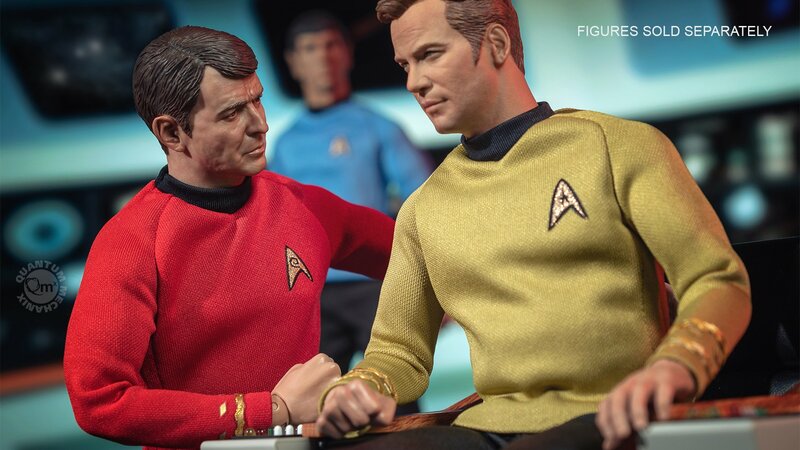 Commander Scott was the chief engineer for the starship Enterprise's five-year mission. 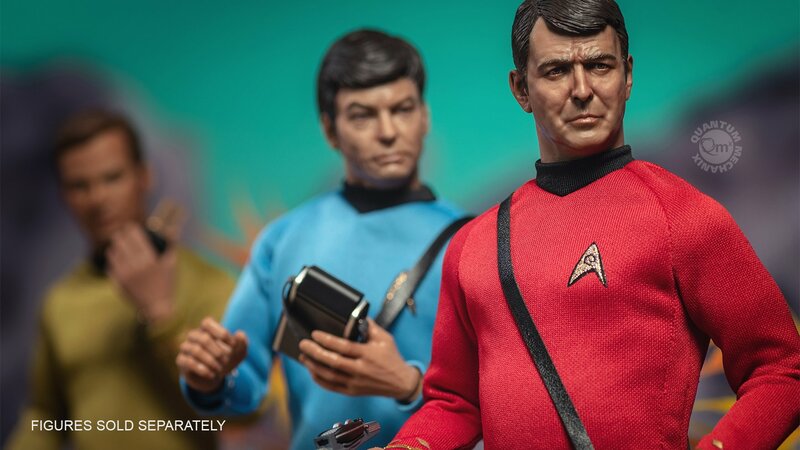 This 1:6-scale figure re-creates this iconic character in exquisite detail. 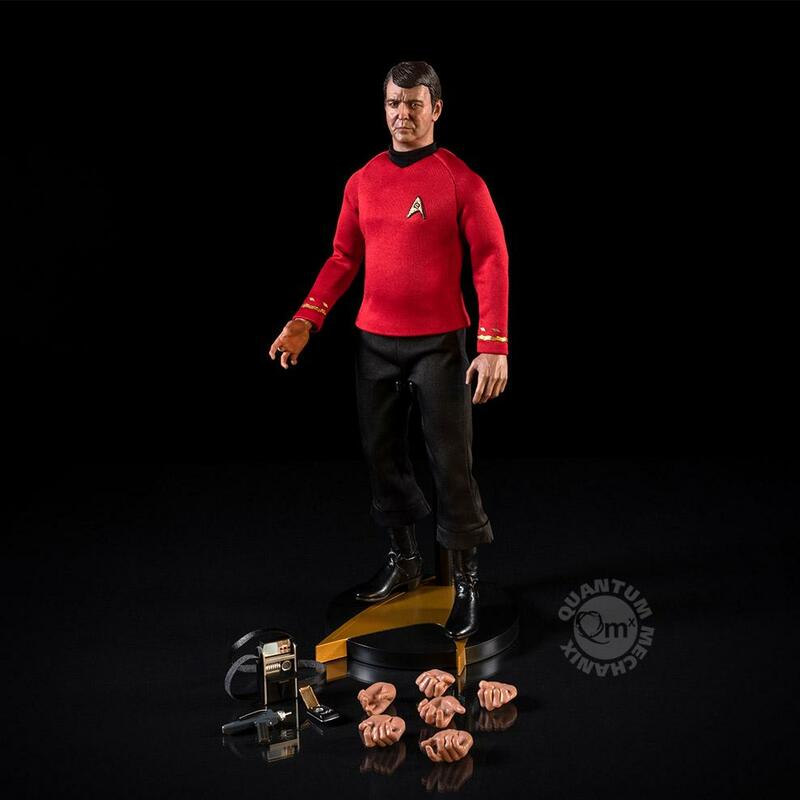 Standing approximately 12 inches tall, every element, from his 23rd century tunic to his custom black boots, is authentically reproduced. 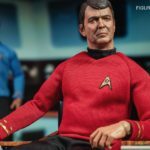 The original portrait sculpt of James Doohan as Scotty has an authentic, hand-painted likeness. 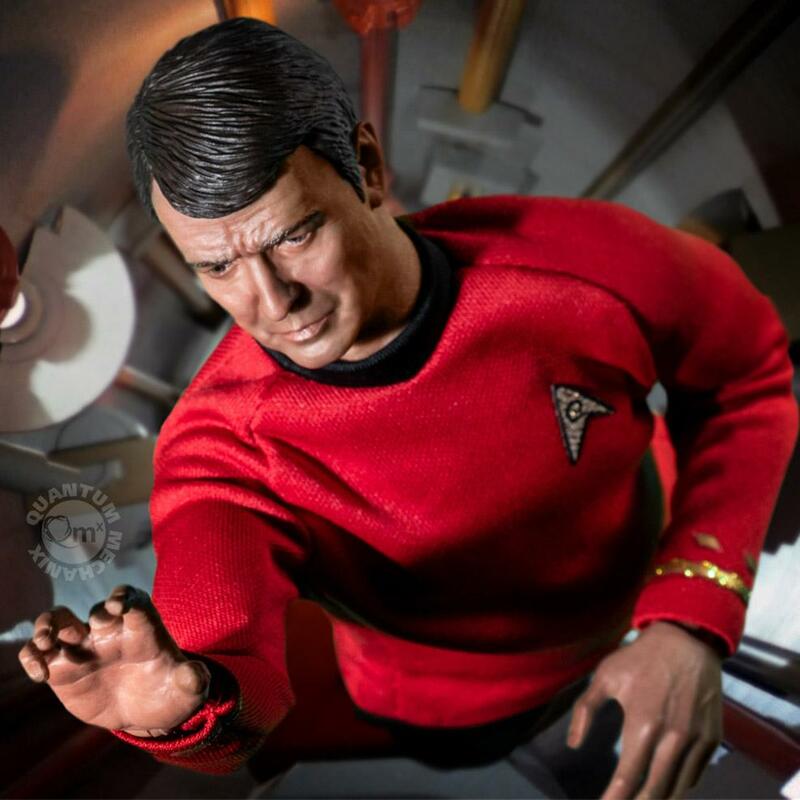 This fine collectible figure is a perfect rendition of everyone’s favorite "miracle worker" and a great addition to your Star Trek™ 1:6-scale figure collection.